The Y is the nation’s leading nonprofit committed to strengthening communities through youth development, healthy living & social responsibility. YMCA programs teach and model character-based values in order to strengthen kids, families and communities. Caring, honesty, respect, and responsibility are core values evident in all that we do. At the Y, strengthening community is our cause. Every day, we work side-by-side with our neighbors to make sure that everyone, regardless of age, income or background, has the opportunity to learn, grow & thrive. 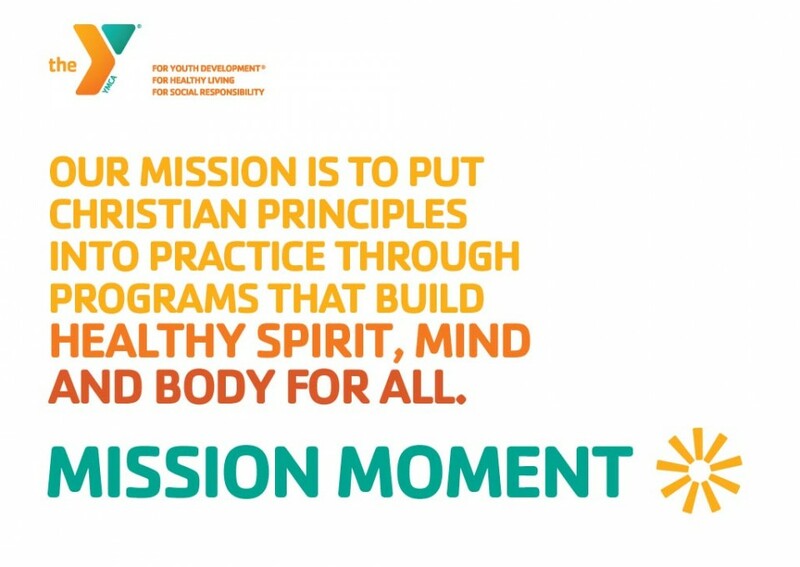 The Oshkosh Community YMCA is a not-for-profit organization whose purpose is to enhance lives by providing quality programs and facilities which will develop and maintain Christian values and ideals. No person shall ever be denied the services of the YMCA due to financial reasons. Scholarships are available. Aid is made possible thanks to YMCA contributors.